Product: Rigid Card Box for Vodka Miniatures Lead Time: 12 Weeks MOQ: 2,500 BRIEF To initially design a hinge lid box to hold miniature bottles, which developed into a box that looked like a book. In the end 3 x miniatures were secured within what looked like pages of an antique book. CHALLENGES Consistancy of colour. Securing the bottles so that they didn't fall out. Making the rigid card flexible enough to create the 'spine' of the book. 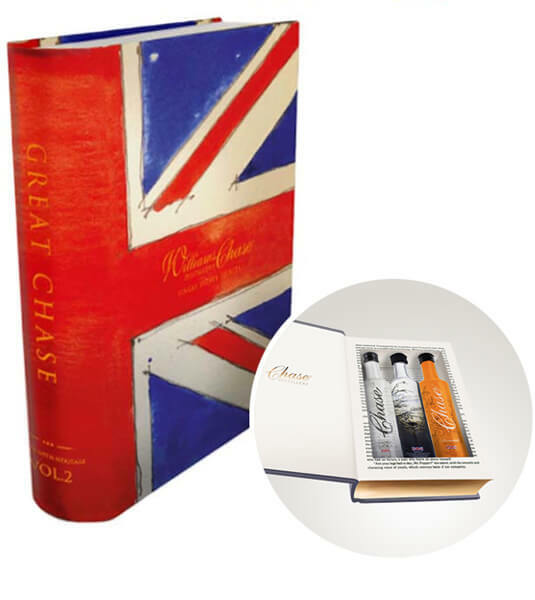 Product: Gift Cartons Lead Time: 12 Weeks MOQ: 2,500 BRIEF To develop a high quality luxury gift box for the launch of both ‘Rose’ and Blanc de Blanc’ English Sparkling Wine. 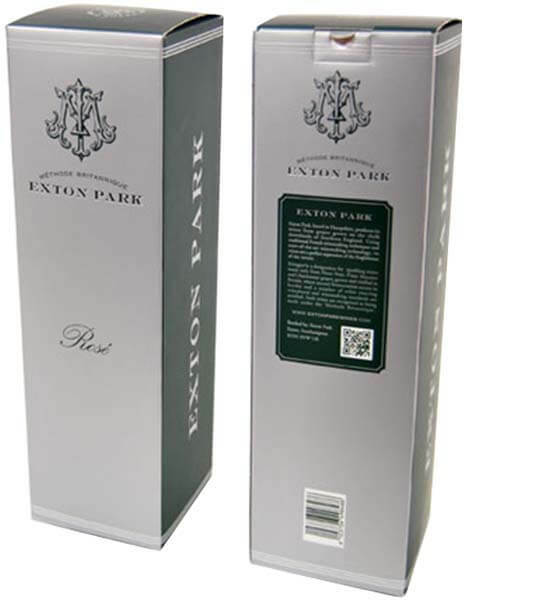 The new carton needed to be easy to make up, secure bottles and incorporate hot foil stamping and embossing. CHALLENGES To ensure spot UV varnish, hot foiling and embossing all lined up. To meet the required lead time. 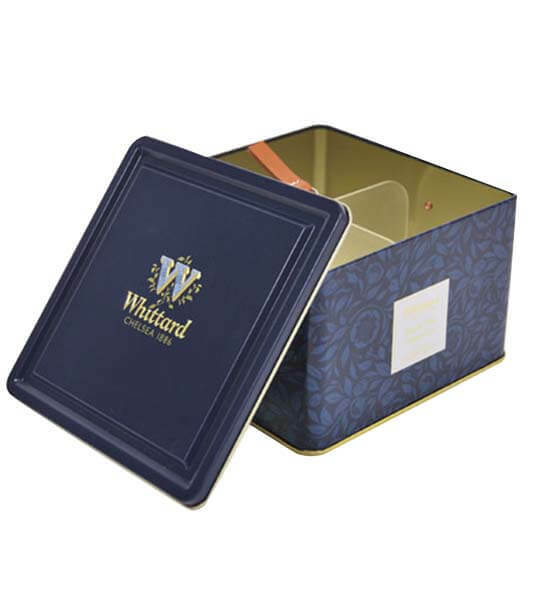 Product: Taster Sets Lead Time: 12 Weeks MOQ: 5,000 BRIEF An embossed square push lid tin was required, incorporating clips to secure products together with a plastic tray divider and the Whittard logo embossed into a leather embossed pull. CHALLENGES 100% perfection, no rejections were allowed. The logistics to wrap each item: to reduce shipping costs, the tea infusers were wrapped in tissue and sent to the tin box factory where they were placed into the 'Flock Tray' prior to despatch. Ensuring the tea infuser passed both EC and FDA food safety tests. Colour control across the complete order. 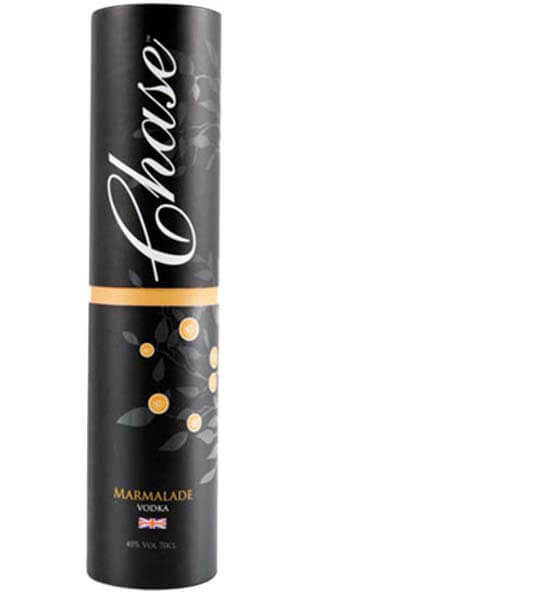 Product: Rigid Card Tube for 70cl Marmalade Vodka Lead Time: 12 Weeks MOQ: 2,500 BRIEF Distinctive and unique specifically to hold Marmalade Vodka, in comparison to the brand’s existing packaging. CHALLENGES Making sure the orange paper in the middle section was secure enough to allow the bottle to be taken in and out repeatedly without tearing. 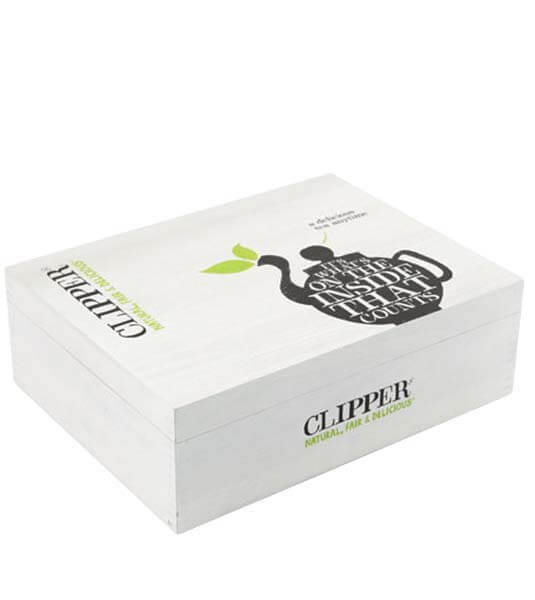 Product: Wooden Tea Box with 12 Compartments Lead Time: 12 Weeks MOQ: 1,000 BRIEF To produce a twelve compartment tea box which has the same white wash effect as the new corporate identity. CHALLENGES Getting the white wash effect correct and maintaining it throughout the production run. 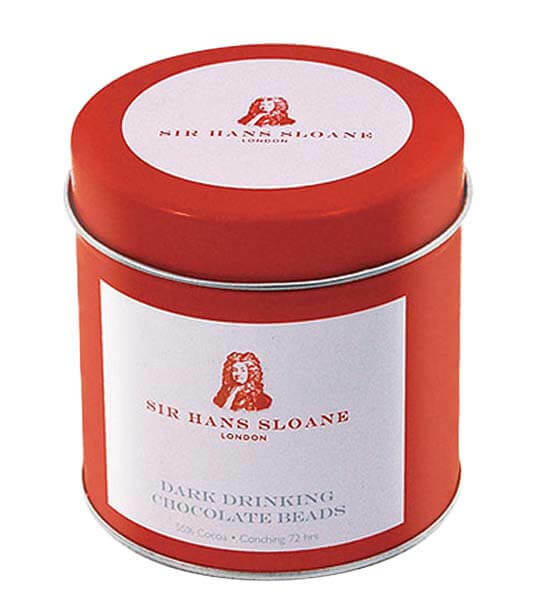 Product: Tin for Drinking Chocolate Beads Lead Time: 14 Weeks MOQ: 5,000 BRIEF To create a small bespoke tin to replace a stock tin that Sloane Chocolates were previously having to label by hand. CHALLENGES The client wanted a small run of two different versions. The solution to this was for the factory to run the MOQ of 5000 units split over two print styles. The body and lid of the tin were embossed with a very fine 'ingredient' print on the rear panel. 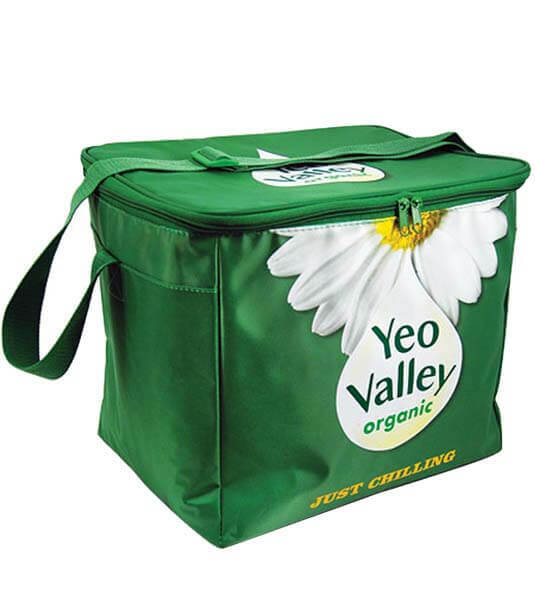 Product: Cooler Bags Lead Time: 12 Weeks MOQ: 3,000 BRIEF 2 x sizes of cooler bags in 70d nylon with PEVA inner liner. CHALLENGES Achieving a four colour process print within the required lead time. Air freighting 600 cooler bags. We specialise in executing a brief seamlessly from design to delivery. This is achieved by pooling resources from our in house design team, cutting edge production facilities and our experience organising contract packing and filling. We have an office in Shanghai managing all Far East production with our own people on the ground carrying out quality control inspections tailored to our clients specific requirements. 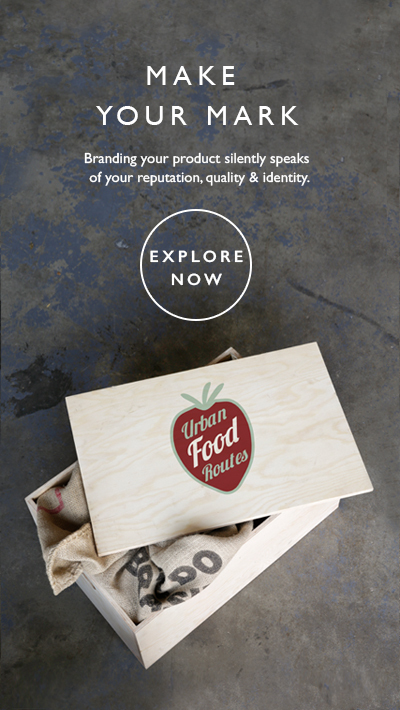 Our experience and expertise of custom packaging is unrivaled. Take a look at some of our case studies to see how we've help our clients with their custom packaging needs.